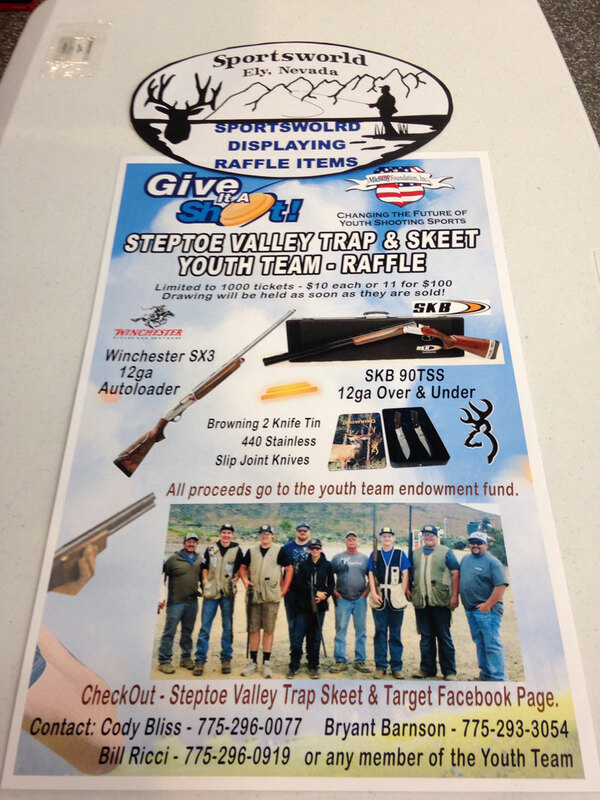 We are a full line sporting goods store located in Ely, Nevada. 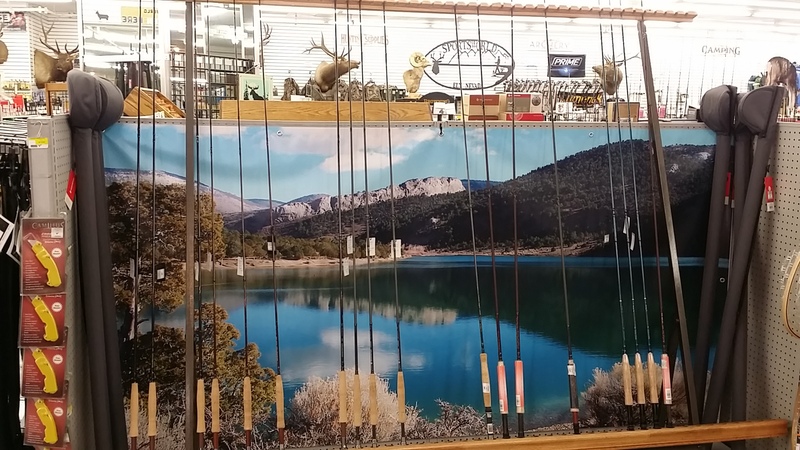 SportsWorld is home for quality fishing, camping, hunting, recreational shooting, outdoor gear, cycling, clothing and so much more. 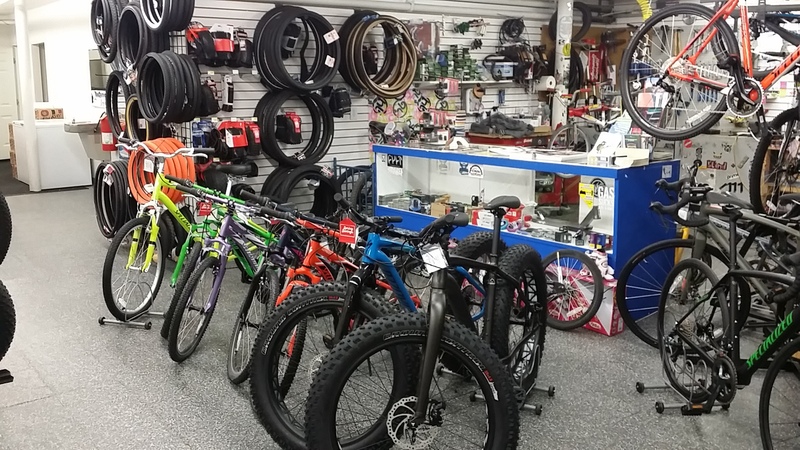 We carry top brand, carry a large inventory and provide exceptional knowledgeable staff and service. Now is the time to enjoy those awesome summer sports! 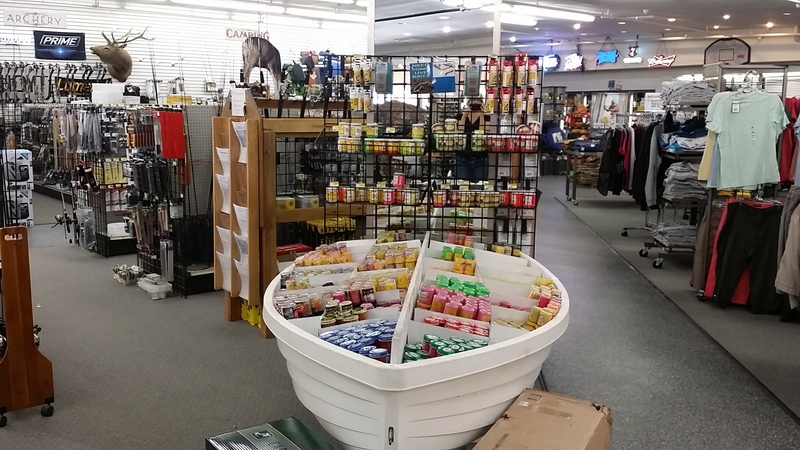 Take advantage of local fishing and get your bait and fishing gear at Sportsworld. 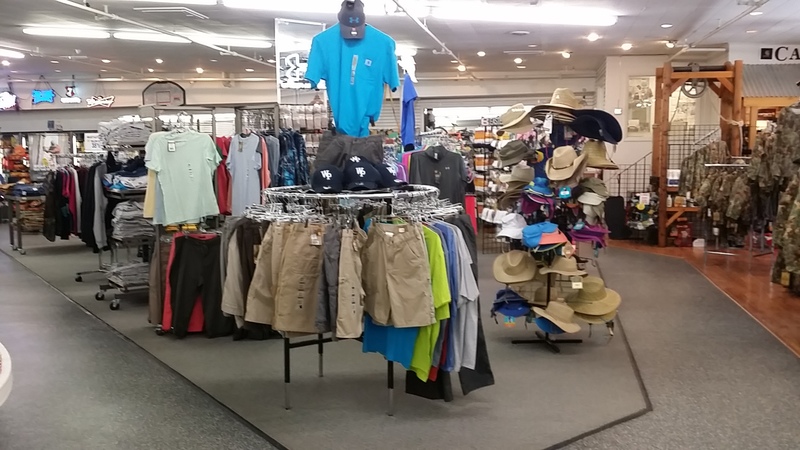 While you’re at Sportsworld take a look at our amazing clothing, camping, hiking, and biking gear. 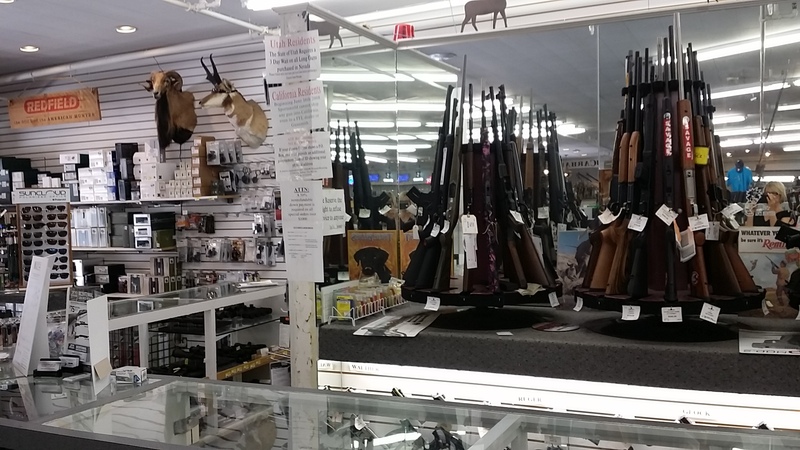 We always have amazing sales so stop on by and say hi and see what’s on sale. 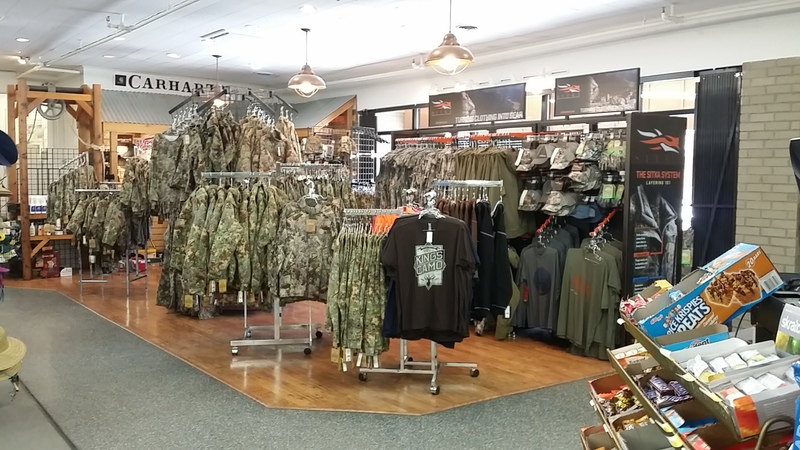 Keep up to date on the latest hunting and fishing news, sales, and lots more by visiting us on Facebook. We are in the business of FUN! Sign me up for FUN!